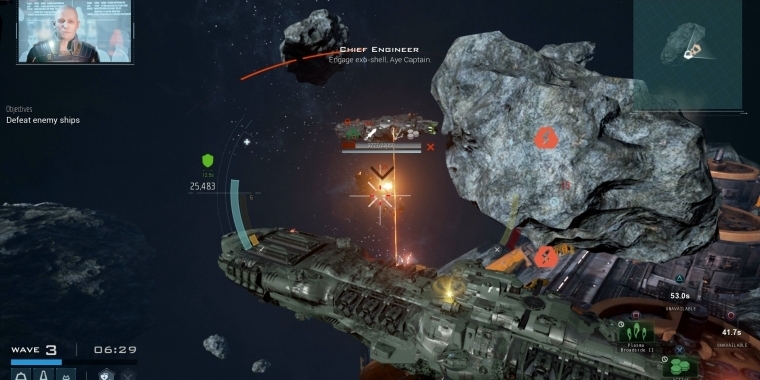 Dreadnought is a Multiplayer PvP Game where 2 teams battle for victory in huge spaceships. The game features various game modes, and 15 different ship-classes. Working on a game like this, really comes with a unique set of challenges. 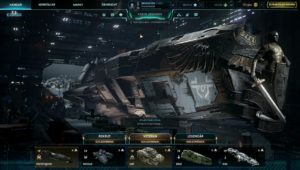 Getting things like matchmaking for different types of players just right, and how that effects the progression and the core of the gameplay, was just mindboggling. Also doing design work on a game with a vocal community was super exciting. It’s like an open heart surgery.